In this post I'll write a little about some of the more interesting islands I've been to. I saw that in recent years I have a tendency to visit this kind of land 🙂 . It was really hard to decide which one to take out of the list, so think of it like a bonus island! Here's the map. Now this is interesting. Sri Lanka wasn’t even on my plans but we found a cheap flight so… you know 🙂 . My experience there was special since it was the first time I rented a motorcycle and toured the island with it, so really got to feel the people and the roads and I must say its quite different from travelling with a car. The thing I loved most was going through the tea fields! Want to read more? As part of my visit to Scotland I planned on visiting the Isle of Skye but didnt expect it to be sooo beautiful. I knew about the Old Man of Storr, but then I settled in Portree and got some more information about other locations which were jaw-dropping! Want to see more? Reunion is a French island off the coasts of east Africa, near Madagascar. The visit started with a bad driving day, but after that I got to see a very diverse island. Unlike its neighbor, Mauritius with the white sand beaches, it offers plenty of hiking – from an active volcano and volcanic ashes to very very green areas. My tip: take the helicopter ride! This island lies in the Azores, somewhere in the Atlantic. 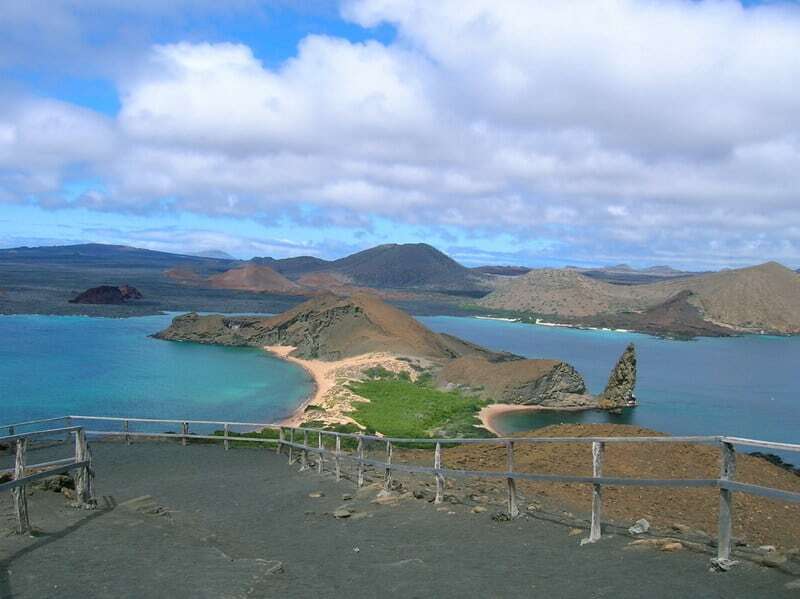 It offers many day hikes, and 3 great lakes – Sete Cidades, Furnas and Lagoa do Fogo. Great place for a short visit! I guess the first thing you notice when you land in Cuba are the very old classic cars. During my 8 days over there I got to see many unusual things. Things like: stores with literally empty shelves, people standing on their porch all day long doing practically nothing, using 2 currencies, using horses as a taxi-bus, driving around in coco-shaped-taxis and so on. Its fair to say that Cuba is more about the culture and atmosphere than nature although it does have some nice places like Trinidad and Vinales. As I mentioned before, deciding on the top islands was no easy task and there were a few I had leave out but are still worth mentioning. It takes a short flight from Cartagena to get here, but I felt like a king with this "all you can drink" deal ! 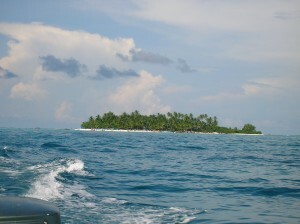 Take the 'tour' to "Jhonny Cay" island with its crystal clear water.